Missed Part 1? Read it here! Last month, Margulies’s Head of Communications Caroline Kemp, Store Manager Paul Allison and Sales Associate Nadeem Sarwar generously took the time to show Revolution the Marcus Audemars Piguet collection, and the initial sensation was overwhelming. 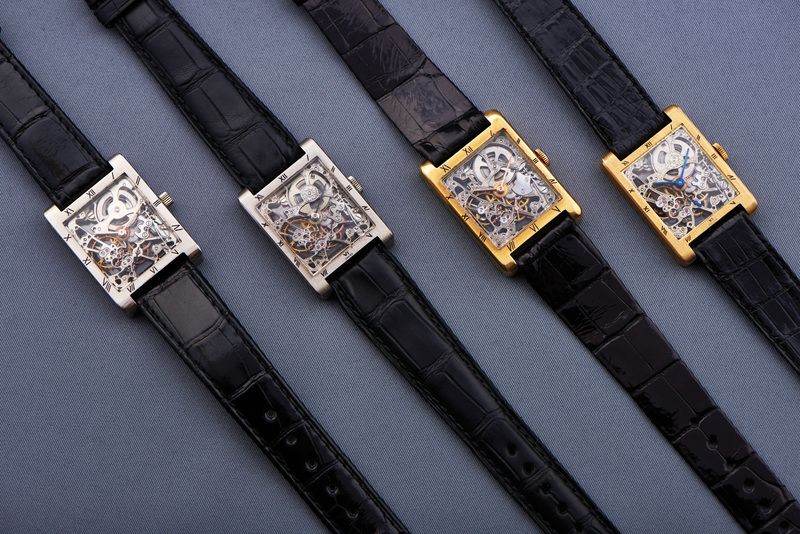 In a small, secure room, we saw dozens of trays containing an average of four timepieces, each bearing a sticker on the back with the collection’s catalog number. “Where to start?” was the first thought that entered my mind, even though I had pored over the book and had a rough idea of what to anticipate. I homed in on the one that most excited me. 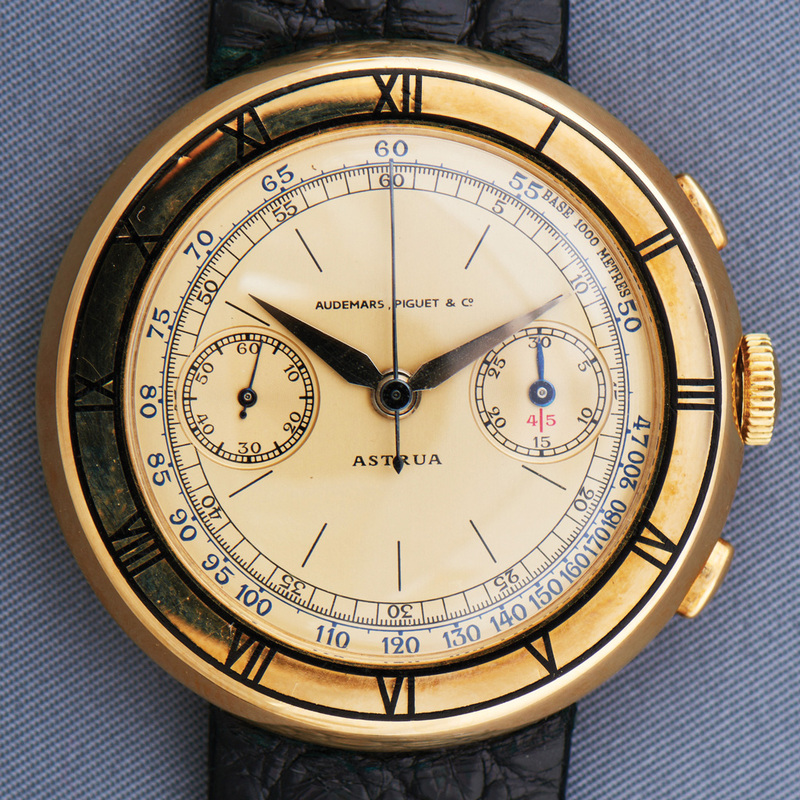 Not normally a fan of “hidden lugs”, I was nevertheless drawn to a magnificent yellow-gold chronograph from 1933, sold to an Italian retailer whose name graces the dial: “Astrua”. 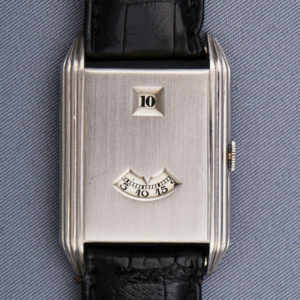 The absence of visible lugs made it distinctive, but the engraved and enameled Roman numerals in the bezel added a touch of elegance usually missing from what are otherwise “tool” watches. 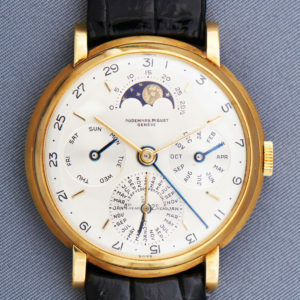 While the 40mm chronograph mentioned in Part 1 may be slightly marked, you need a loupe to see what taunted Margulies. 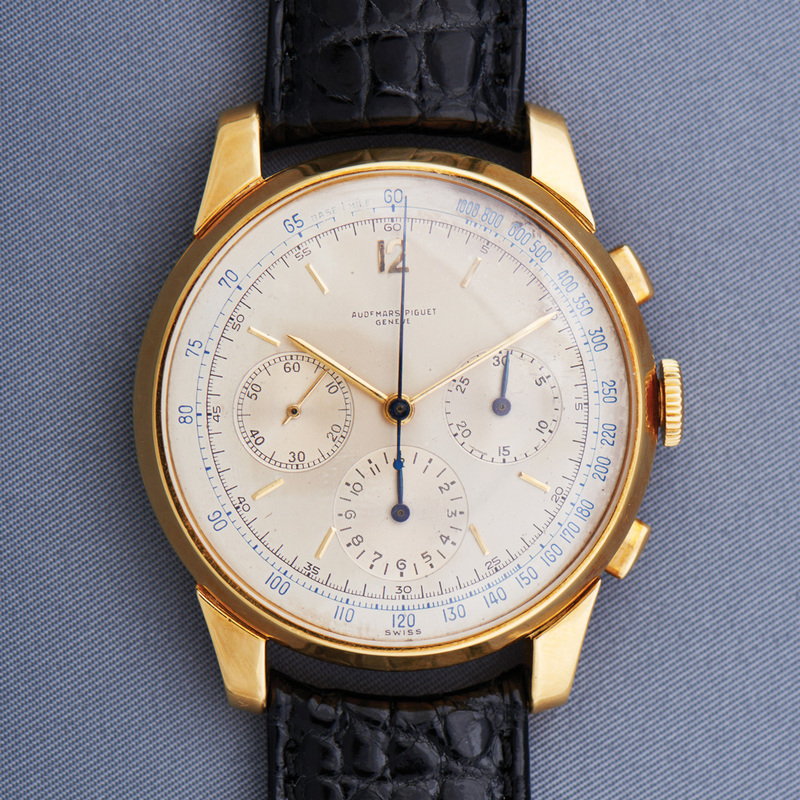 Anyone fond of vintage chronographs will recognize immediately that this possesses a special quality: a period dial in a case with useable modern dimensions. 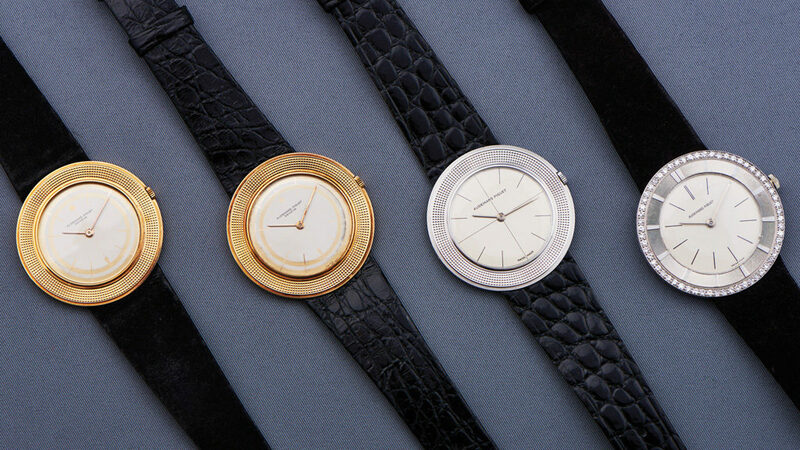 Watches fell into groups, like the quartet of round, slim beauties dating from 1956-1961, two in platinum and two in yellow gold. These manually wound ultra-flats — over a half-century old — are now so of-the-moment that AP could reissue them without changing a thing. 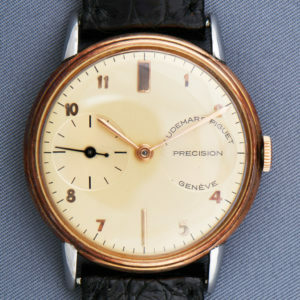 Their wide bezels, too, point to a number of new models released in recent years. Another quartet consisted of rectangular skeletons made between 1926 and 1953, yet it is all but impossible to know which is which: the dimensions and movements are, for all intents and purposes, nearly identical. 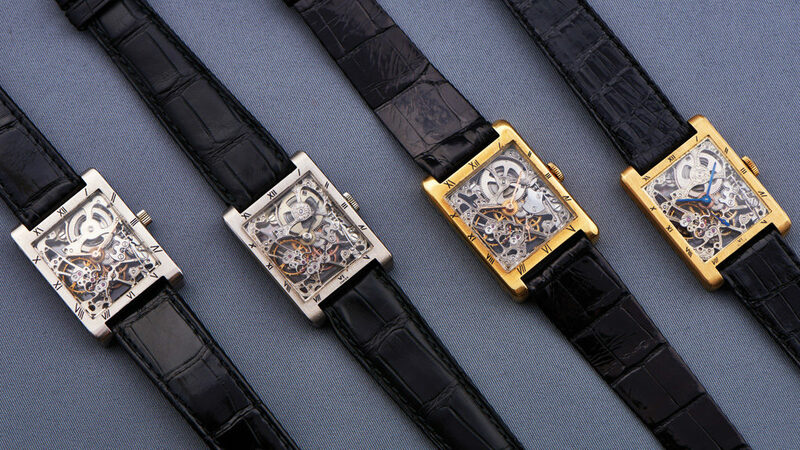 Considering the span of nearly three decades, only when it was pointed out that the eldest didn’t have engraving on the movement could we tell them apart. 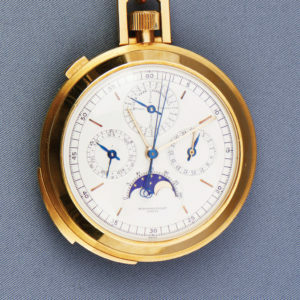 It was almost too much to take in, even for those of us who have attended watch fairs or visited museums. This array had focus, a theme. And Margulies doesn’t play favorites. “You don’t have one jewel in your collection. It’s like saying if you’ve got the best collection, do you prefer the ruby, the diamond, the sapphire. I like them all at different times. Obviously, the perpetual, where they’ve only made three movements — and we’ve got two — that’s very important. There are several unique pieces. 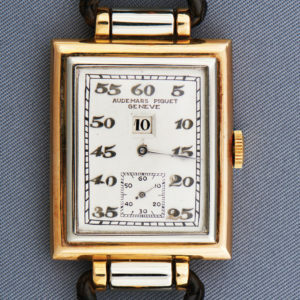 As themes go, collecting rare APs is as elevated a subject to which a watch collector can aspire. Margulies’s affection for the brand extends to it still. “AP is very hot right now. It is moving forward as a brand. The family says it is going to remain independent. We shall see. Who knows? I’m sure that many people would like to buy the company. Margulies cites an unnamed watch from the 1990s, telling me to compare it to the brand’s current issue. 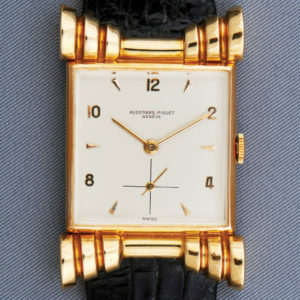 He needn’t have said a thing: ploughing through his collection, like Scrooge McDuck diving into a roomful of gold coins, is all the affirmation needed to understand the allure of vintage watches.